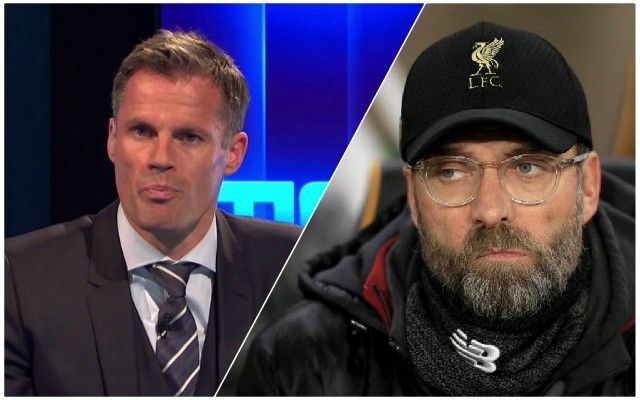 Jamie Carragher says he was surprised that Nathaniel Clyne was allowed to leave Liverpool this month, given the lack of depth there is in the Reds defence. Clyne joined Bournemouth at the beginning of January, as Dominic Solanke did, and it was a surprise for a number of Reds fans at the time. As good as Trent Alexander-Arnold is, he will need a break at some point, while Joe Gomez is currently out injured and is even better in the centre of the back-four. Carragher said on Sky Sports: “I was surprised Liverpool let him go, I must say that. I know he hasn’t been involved for a long time, but Liverpool have got young players there. Time will tell whether Klopp is proven to be correct or not in his decision, but he deserves the benefit of the doubt given his recent record in the market. Many Reds didn’t want to see the back of Ragnar Klavan, but that just about proved to be the right call. If a player goes to the manager as says he wants to leave, Klopp normally obliges to keep the camp happy.